All rights of the manufacturer and of the owner of the recorded work reserved. Unauthorised copying, public performance and broadcasting of this record prohibited. 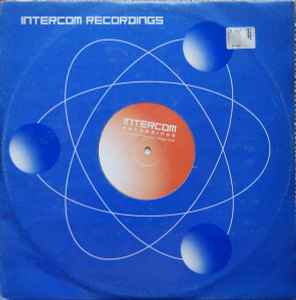 Matrix / Runout (Etchings runout side A): ICOm - 013AI Stu.